Doorsets fitted with traditional closers could present a challenge to meet the recommended 30N opening force, especially when acoustic and smoke seals are fitted. 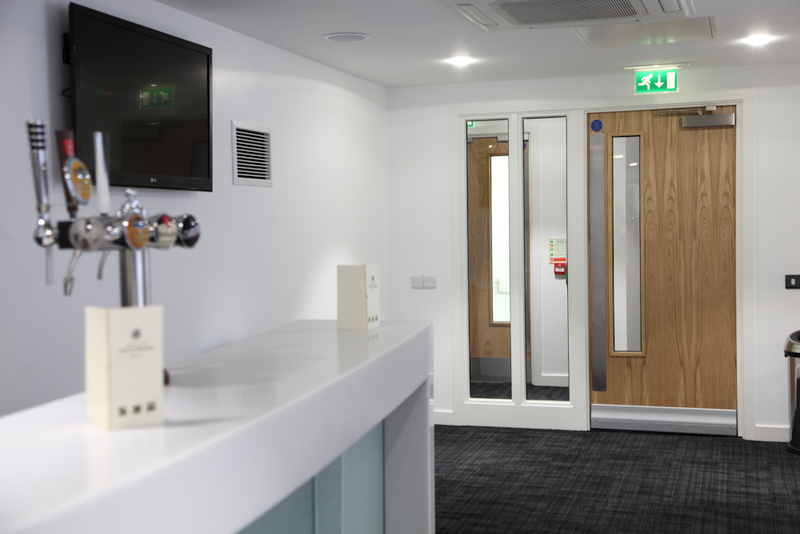 However, every effort is made to minimise the opening force required to open our doors through innovation, such as low friction hinges, engineered production tolerance and specially designed smoke and acoustic seals. Efficient adjustable door closures should also be used. An alternative would be to use an electro hold open device. However, we understand that this can be cost prohibitive for some projects.